Barnawartha or ‘Barny’ is a small township located where the valley meets the plains at Indigo Creek on Dhudhuroa land. The town’s name is an Aboriginal word variously recorded as meaning tall rushes or parting of the storms. Barnawartha Hall is the grand old dame of the town, opened in 1921 and described at the time as “a most commodious and imposing structure” on an “admiral site”. The land was given for free and the building erected entirely by voluntary subscription. It remains fiercely community owned and operated. Barny nestles amongst the heritage gold rush towns of Chiltern, Yackandandah, and Beechworth and the celebrated wine regions of Rutherglen and the King Valley. The major regional hubs of Albury-Wodonga are a short 10 minute drive along the Hume Freeway. 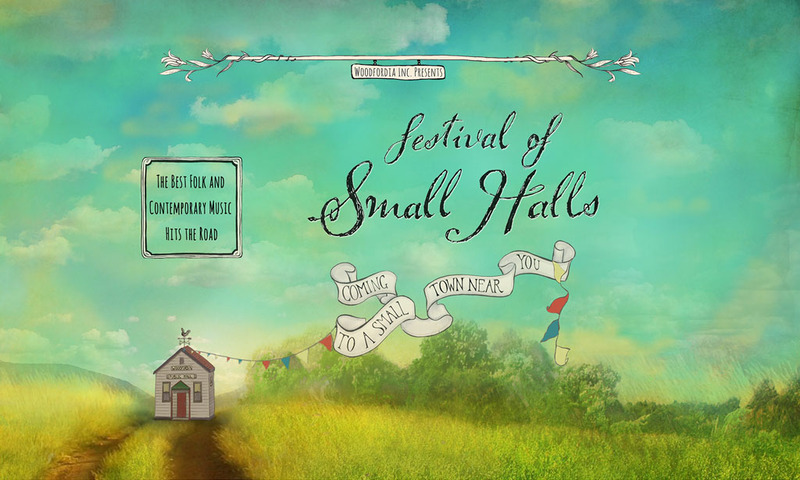 Festival of Small Halls Barnawartha will be supported by Katie Gaston. 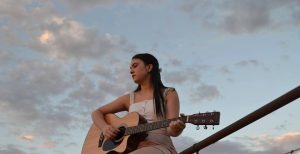 Katie has performed for the last two years at Yackandandah Folk Festival and previously at Albury’s Carols by Candlelight. Having developed both a love for music and words at a young age, Katie’s lyrics are moving and poetic. She recently won the Regional Final of the FReeZA Push Start Battle of the Bands and performed at the St Kilda Festival in February.